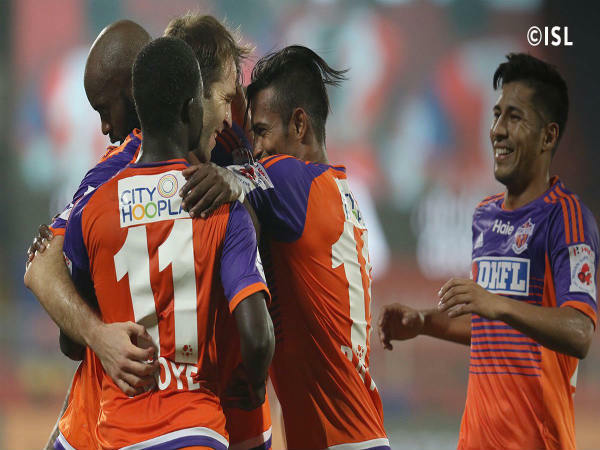 Pune City FC Defeat Delhi Dynamos In Shocking 7 Goal Thriller! Exciting footballing display from Pune to thrash Delhi! Pune City FC very well maintained their hopes to book a berth for the semi final spot when they edged past Delhi Dynamos in a 7 goal thriller. 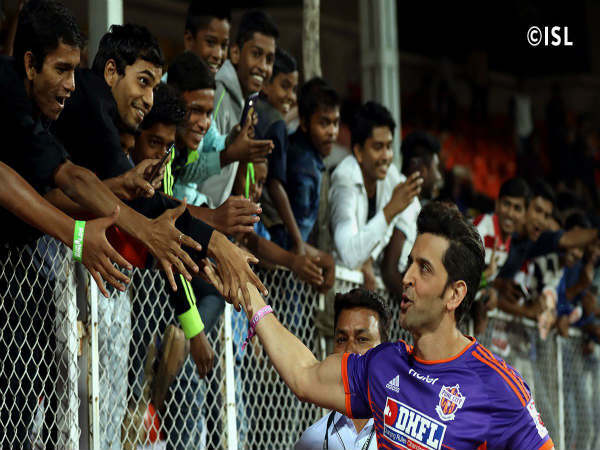 Pune City FC shocked Delhi with a thumping 4-3 victory in the Indian Super league (ISL) Football league. This match was the perfect display of out and out attacking football from both ends. Pune as usual were extremely fast and accurate in their counter attacking display. Delhi were slightly sluggish of the two teams which was pretty evident from some of the defensive errors they made early in the game. Pune capitalized their chances really well. 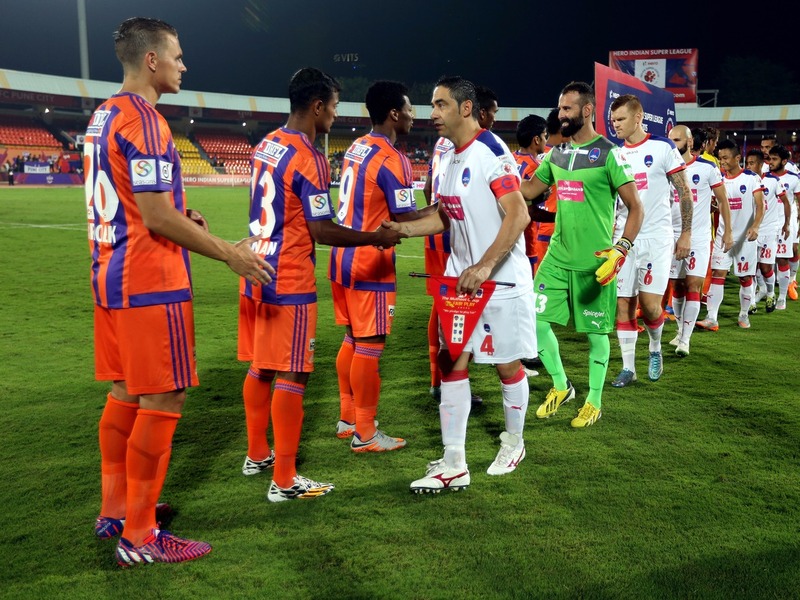 Anibal Rodriguez’s brace was crucial in Pune’s victory. Delhi tried their level best at the end to cover the deficit, but apparently was not enough. This victory pushed Pune from the bottom to well deserved 4th spot, which will provide a whole lot of confidence for their campaign ahead. This victory took Pune to 4th spot with a very good chance to book a semifinal berth. Delhi still remains at the top of league. One thing for sure, we will get to witness an amazing end to the league stage this year around.